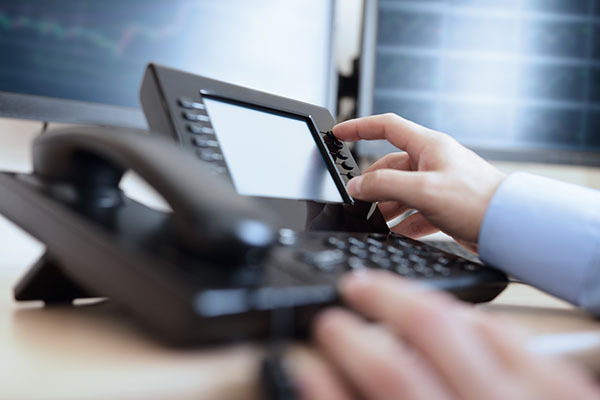 Axis-VoIP Cutting Edge Digital Phone Service Brought to you by AxisInternet, Inc.
No matter what type of phone system you are switching from, let AxisInternet's Digital Phone Services help not only save your company money today but in the future. Please fill out the form to have a representative contact you about how we can reduce your telecommunication costs. Business Clients - Get Your Fast Quote Today! Call Now and Ask About Our Current Specials! If you are trying to manage your business communication systems, you face some specific challenges. High support costs. Complex system integrations. Expensive and inflexible service contracts. Endless investment to keep your technology current. Dependence on a phone company that is less than responsive. AxisInternet's Digital Phone Service combines multiple systems into one green and efficient solution. Integration with existing information systems and CRM applications. Fax to E-Mail and E-Mail to Fax. Voicemail to E-Mail. For less than you’re current paying, you get a premium phone system with every feature you need, incredibly easy installation, and quick and personal support. We are not going to nickel and dime you to death either getting the features that you need! Click HERE to hear what Ross Kaminsky at 630 KHOW has to say about the Axis-VoIP Digital Phone Service! AxisInternet’s Digital Phone Service provides you with the best overall solution in the industry, and when you need help our friendly customer service team is always there to help! Call or email us today an discover the many benefits and savings that the Axis-VoIP Digital Phone Service can offer you and your business.